· The negative RSVPs. Let’s admit it: attending a destination wedding can get quite costly and not all of your guests will be able to afford it. Furthermore, you should also accept the fact that there will be guests to complain about the destination even if they do attend the wedding itself. · The long-distance planning. Booking a wedding venue from afar can feel like a tough decision. What’s more, keep in mind the fact that there will also be a lot of other vendors you might not have a chance to meet before the Big Day – and this can increase the anxiety and stress associated with the event. · The logistics. Booking hotels for your guests, making sure they all reach the destination and the wedding venue, packing for the getaway – all these things can be timely, so make sure to allow some extra in your schedule to be able to cover for everything. · Legal issues. 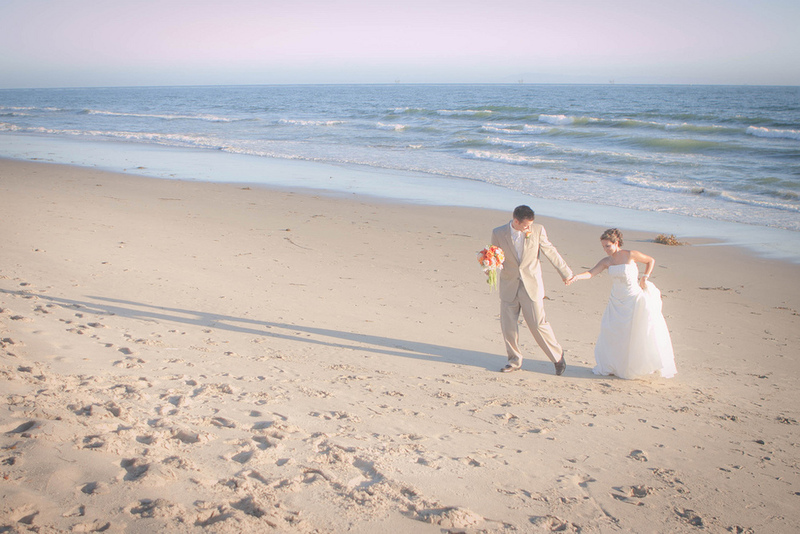 Depending on where you have your destination wedding, you should make sure that your big “I Do” is legal and official. Otherwise, you might end up in huge complications – and trust us, that’s the last thing you want when you return from your honeymoon. In the end, it will be all worth it – but it is really important to know what you are getting yourself into! Here at Blue Water Weddings, we can help you plan a fabulous wedding in Florida Keys – so if this is your destination, you can definitely rely on being in good hands. Contact us and find out more about our wedding planning services!